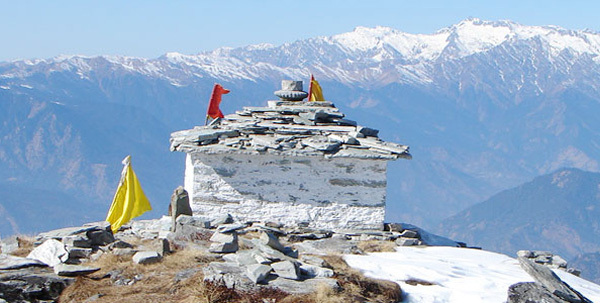 Uttarakhand is considered as the Land of Gods because of famous Hindu Temples & shrines. 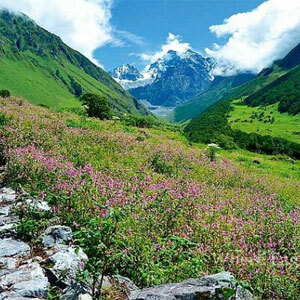 The land is considered as the home of the great Himalayas. 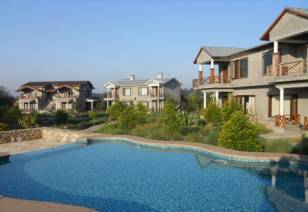 The place is full of natural landscapes which include snow covered mountains, forests & sizzling water bodies. With several ancient temples, the environment is filled with divine spirit that will give your mind peace & comfort. 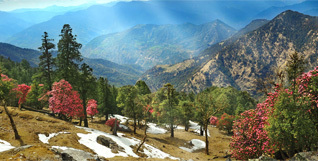 BEST TIME TO VISIT UTTARAKHAND:: Uttarakhand is during summers and winters. 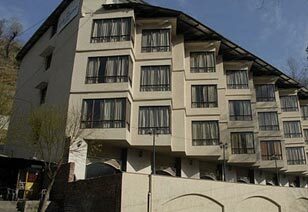 Uttarakhand is one of the top-tourist and holiest pilgrimage destinations in India that allures a lot of travelers and devotees from all parts of India and across the globe. 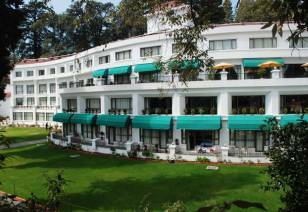 The snow-capped peaks, exotic hill stations and green jungles form the major highlight of the place. 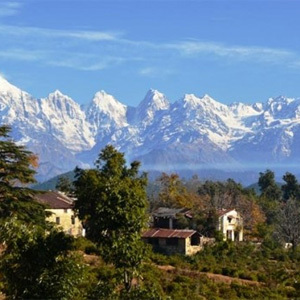 Though, you can plan a trip to Uttarakhand all the year long, but the best time to visit Uttarakhand is during summers and winters. 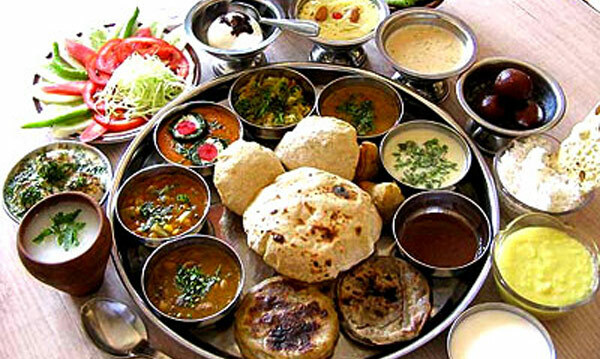 As rich in natural wealth, Uttarakhand also rich in its traditional foods and sweets. While visiting Chardham Yatra, you can enjoy mouthwatering traditional & local cuisine, These cuisines represent Uttarakhand in its self with highlighting culture and tradition. As we know people of Uttarakhand are courageous, meticulous and honest. And their foods are nutritious, with great taste. The food Garhwal people also get change with season, Due to abundance of milk people are very fond of dairy product. 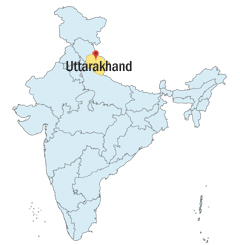 Uttarakhand, is also called ‘Devbhumi’, because of it's several Hindu temples which are found all over the state. The diverse ethnicity of Uttarakhand has created a literary tradition of languages which include Hindi, Garhwali, Bhoti, Kumaoni and Jaunsari. 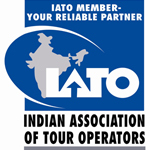 Among the several Hindu pilgrimages Kedarnath and Badrinath are the most famous. Also Kumbh Mela in Haridwar is one of the most famous tourist attraction hotspot that attracts people from all over the world. The Mela takes place after every 12 years. 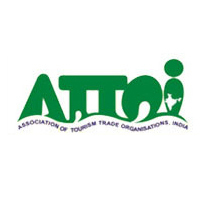 There are 12 Wildlife Sanctuaries and National Parks in Uttarakhand. 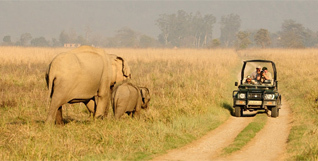 Jim Corbett National Park is the oldest and a famous tourist attraction. The other famous National Parks include Rajaji National Park, Nanda Devi National Park and Valley of Flowers, which are declared as Heritage Site by UNESCO. Uttarakhand portrays a unique pattern which is basically a mixture of elements from every ethnic groups that live in this place. Hence , we can say that Uttarakhand is nothing but a juncture in which different cultures meet. 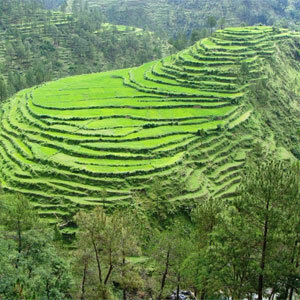 Uttarakhand is a storehouse of seven ethnic groups and hence has seven unique cultures. Most of the people in Uttarakhand are followers of Hinduism and hence several Hindu festivals like Makar Sankranti, Kumaon Holi, etc. are celebrated joyously. 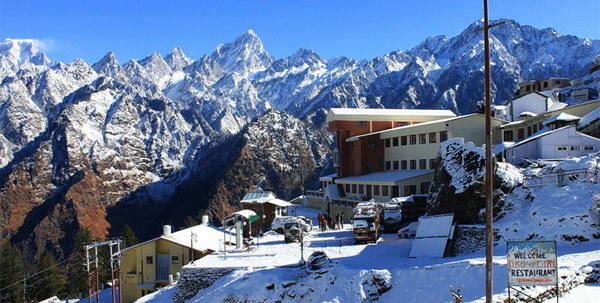 Apart from pilgrimage sites, Uttarakhand is also famous for it's aesthetic beauty. 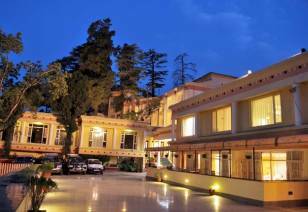 Several cities like Dehradun, Nainital, Mussoorie, Rishikesh, Almora, Kausani and Pithoragarh are famous for being major tourism attractions. 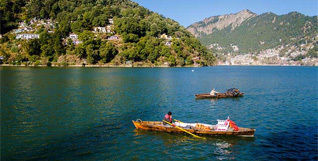 Uttarakhand is also famous for several lakes as well as waterfalls. Some famous lakes include Devaria Tal, Kedar Tal, Dodi Tal and Nachiketa Tal. 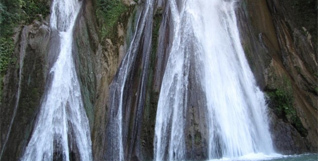 Some famous waterfalls include Sahastra Dhara, Kempty Waterfalls and Corbett Waterfalls.